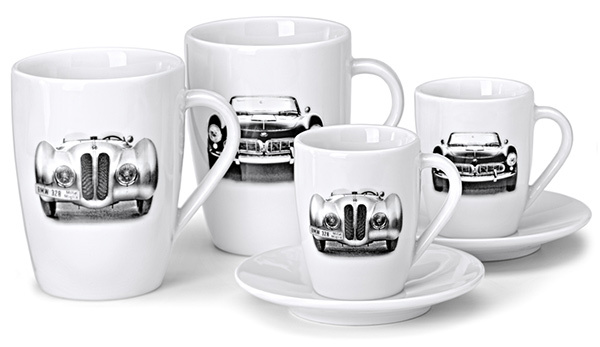 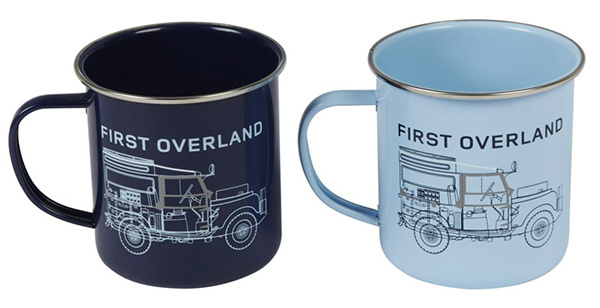 As we ran around the LA Auto Show 2016, i kept noticing limited edition espresso cups (and mugs! 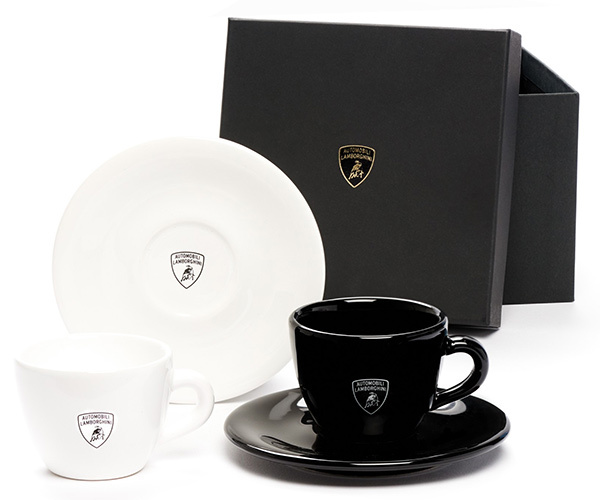 but really, so many espresso sets) - so it started as a joke between Shawn and i to see if there were enough different luxury automotive espresso cups (direct from the brands) to have a full on little cafe… and the more i looked, the more i found… and they are pretty fun! 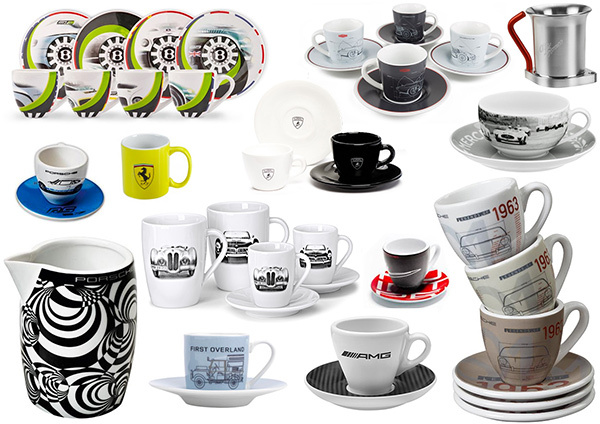 So here’s a round up of mostly espresso cups, and then also some really crazy mugs and milk/sugar sets! 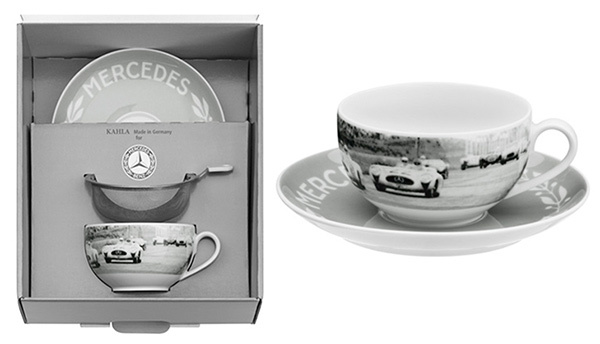 And i suppose you could see this as a holiday gift guide if you’re looking to restock your home/office coffee setup or need some surprising gifts for the car folks who have everything - check it all out on the next page! 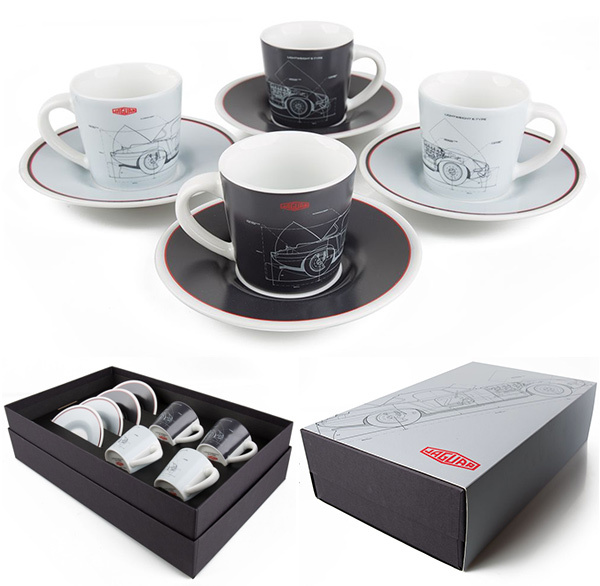 Porsche Espresso Set - Limited to 7,500 units and features limited-edition serial number. 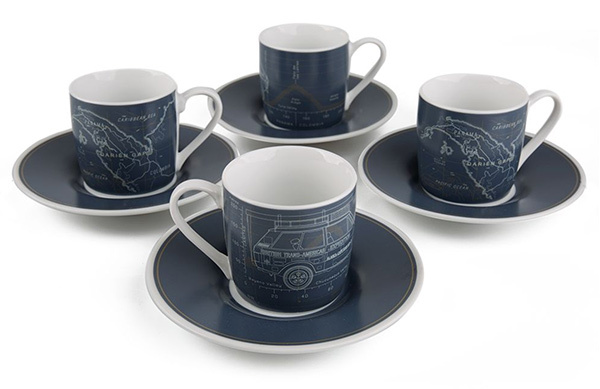 While these aren’t espresso cups… as i went searching for them, these were too fun not to make a note of too! 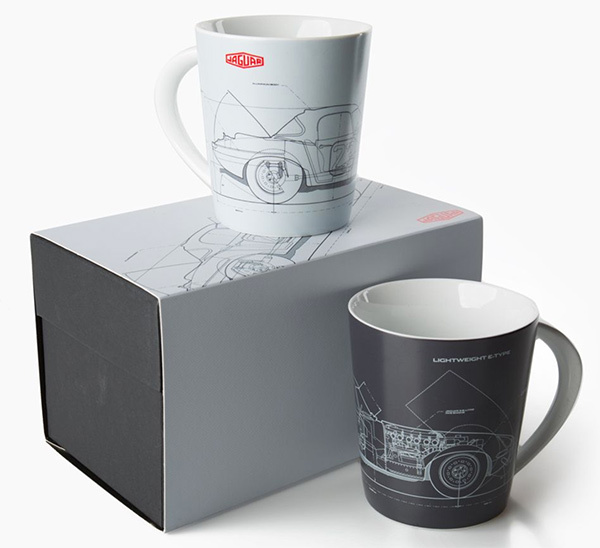 Porsche Milk & Sugar Set Prototype Limited Edition - Limited to 3,000 units. 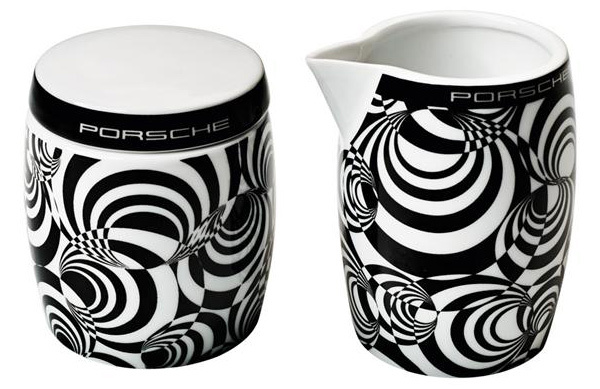 Graphic design features the camouflage pattern of the Porsche 919 Hybrid prototype. 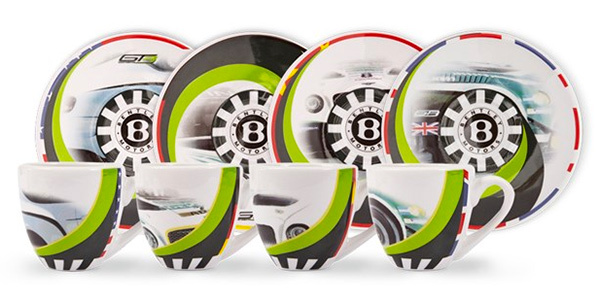 Image of the Porsche 919 Hybrid on the inside base. 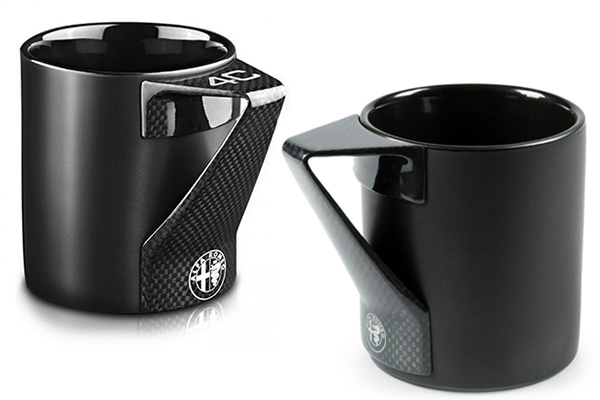 Alfa Romeo Mug Matt Black Carbon Handle 4C - Made of matte black porcelain, handle in real carbon fiber, designed and stylized for Alfa 4C. 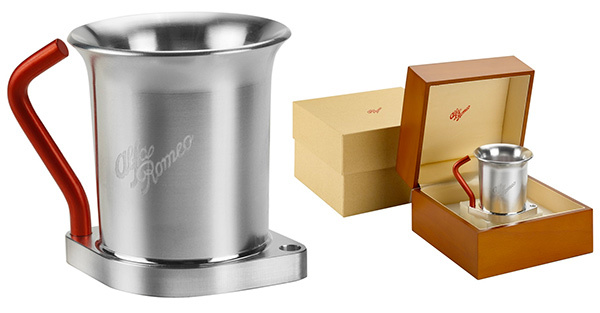 Alfa Romeo Carbon Black Porcelain N. A.R. 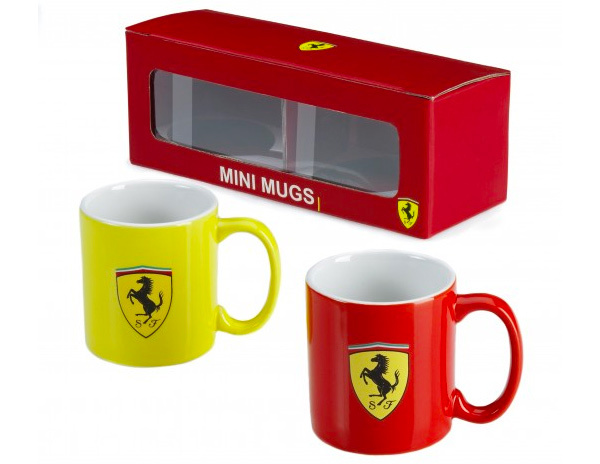 Logo Mug - Matt black porcelain mug, genuine carbon fibre handle designed and stylised for Alfa Romeo. 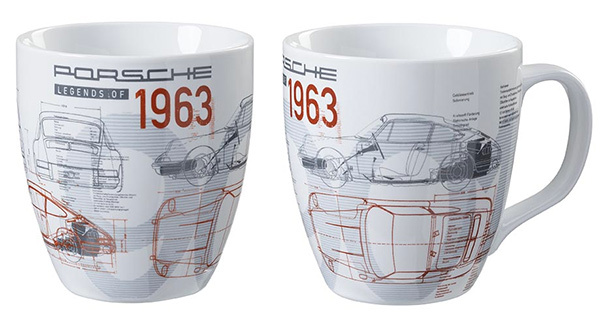 Porsche Mug - Collector’s cup - no. 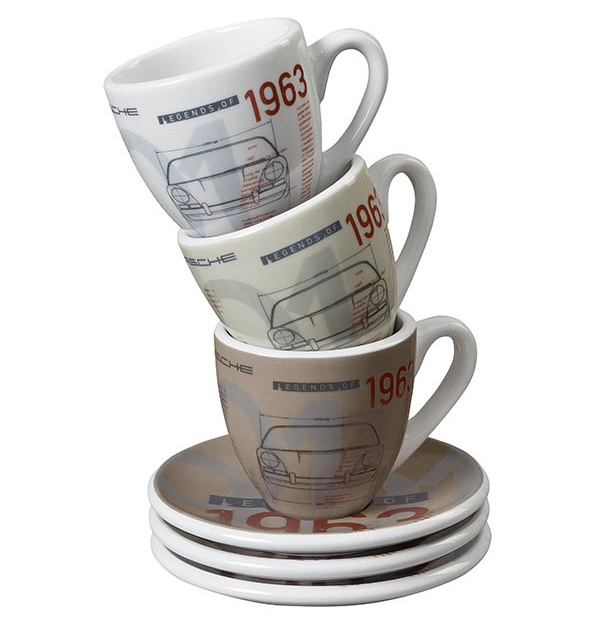 18 - Classic - Limited to 10,000 units and features limited-edition serial number.